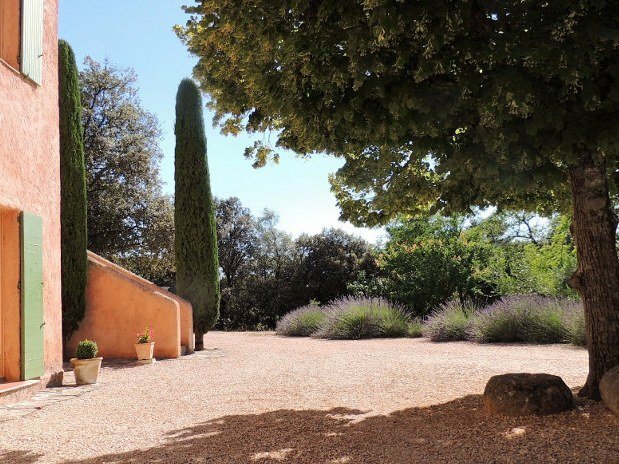 Our guest rooms are in the Luberon Park. 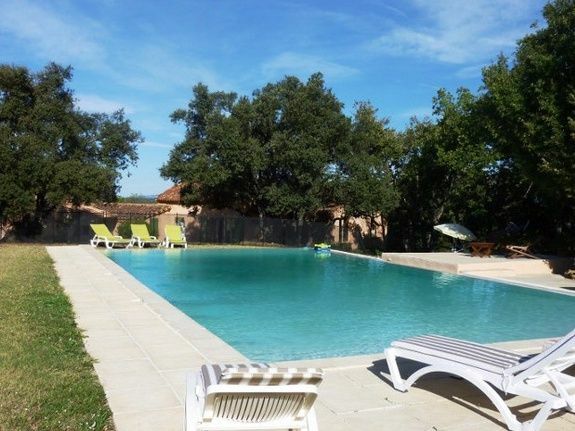 The guest house Les Chênes Verts invites you to a convivial stay in the South of France in a charming guest house with overflowing swimming pool and ozone water treatment (no smell or taste). Véronique and Patrick welcome you to their property in the heart of a natural park in the heart of the Luberon Park and invite you to their table d'hôtes to discover Provençal and organic cuisine. 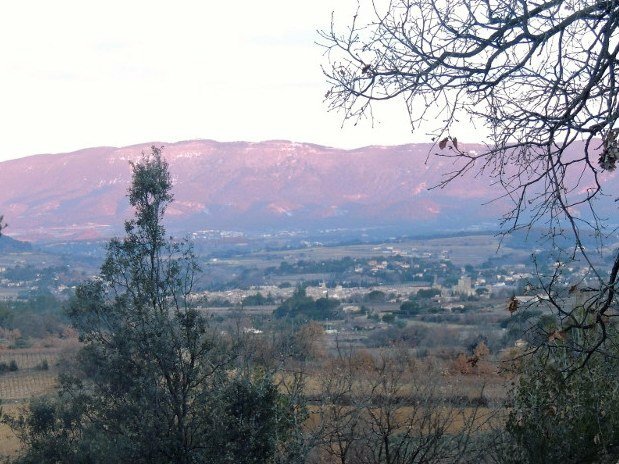 Holidays in the heart of nature in the Luberon (84) and Provence. The guest house Les Chênes Verts, the gateway to Provence. Located in La Bastidonne, our guest house les Chênes Verts is close to all the charming places of Provence: the Gorges du Verdon, the cultural city of Aix en Provence, the calanques of Cassis and also Pertuis, Lourmarin, Cucuron and Roussillon, Manosque... Your hosts will be pleased to advise you (they have lived there for more than 34 years) on the outings and good plans of the region. 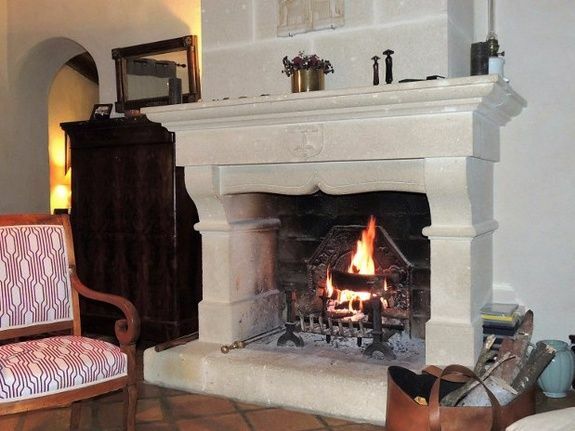 Book a guest room in the Luberon, in our house, by phone or by our booking method, you have the choice. Discover the atmosphere of the villages of the South in our guest house. At La Bastidonne located in the heart of the Luberon Park, you will find Les Chênes Verts, a place full of history which will be told to you by the owners of your guest room, and you will be able to appreciate the charm of the villages of Provence at the rhythm of the cicadas in a Mas where everything is calm and refinement. 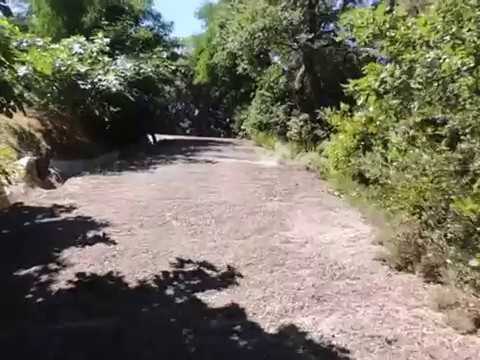 The proximity of the oak grove provides shade and freshness in the hot hours. 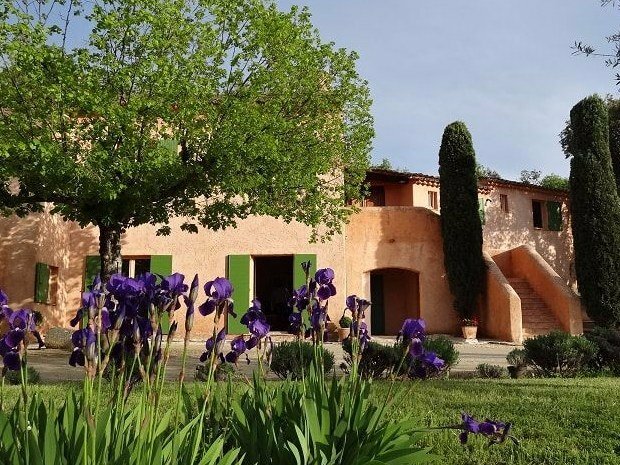 The guests of Les Chênes Verts house offer its residents tourist, craft or sports activities such as swimming, hiking or mountain bike rides, wellness sessions and relaxing massages. 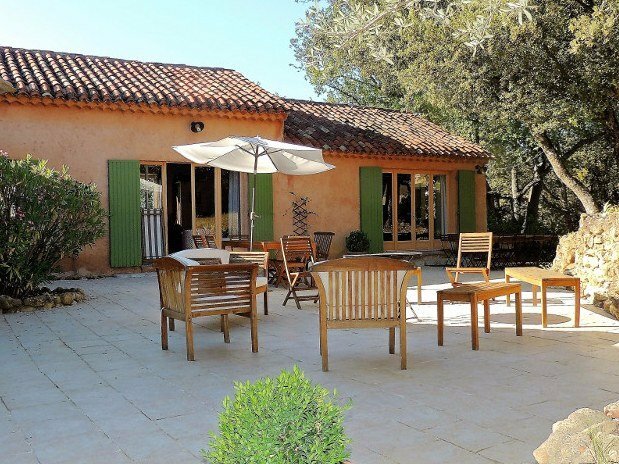 The guest house Les Chênes Verts also offers the possibility to attend chair renovation courses. Come and enjoy beautiful guest rooms in our Provencal farmhouse located in the Luberon Park in the Vaucluse (84), to spend a dream holiday in Provence. 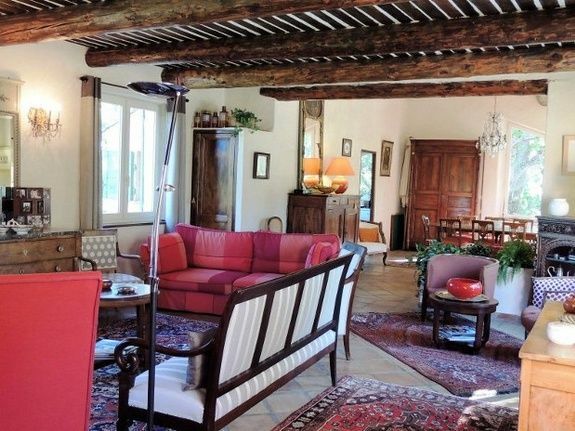 Discover the immense living room opened on a terrace full south and shaded. 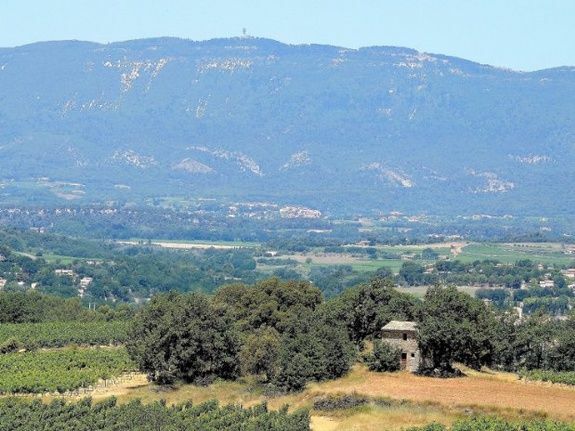 Find us to enjoy our places, our activities, and our dishes accompanied by wines A.O.C côte du Luberon. 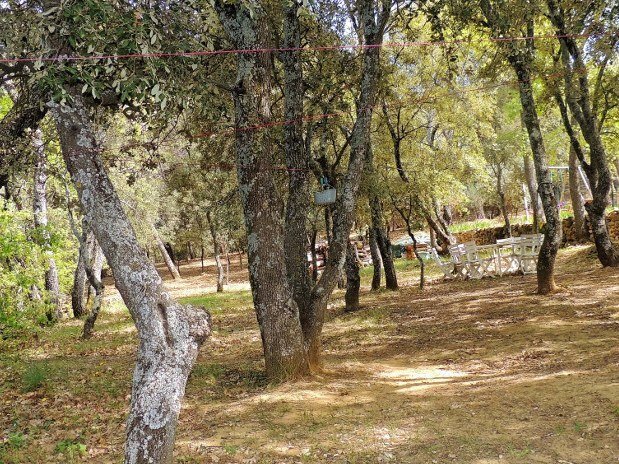 In the Parc du Luberon near Aix en Provence, Les Chênes Verts offer you evenings in a shimmering and lively setting. After a day of walking, mountain biking with Patrick or a chair repair course with Véronique and Lucien, you can also take advantage of your stay with us to book in advance one or more relaxing massage and body care sessions with Bernadette... While enjoying an excellent Luberon table d'hôte. Feedback; We are waiting for you from 18 hours throughout the year and wish that the rooms are released for 10 hours (the day of your departure). From Pertuis, Direction Mirabeau. The Bastidonne 5km, entered leaving the D973 on the right. Cross the village you will have on your left, town hall, grocery store and bar, then turn right towards the Tower of Aigues. It is in the descent (after the N ° 46) in front of the Way of Vénas approximately 150 m after exit of the village.